© Tomeu Coll. All rights reserved. 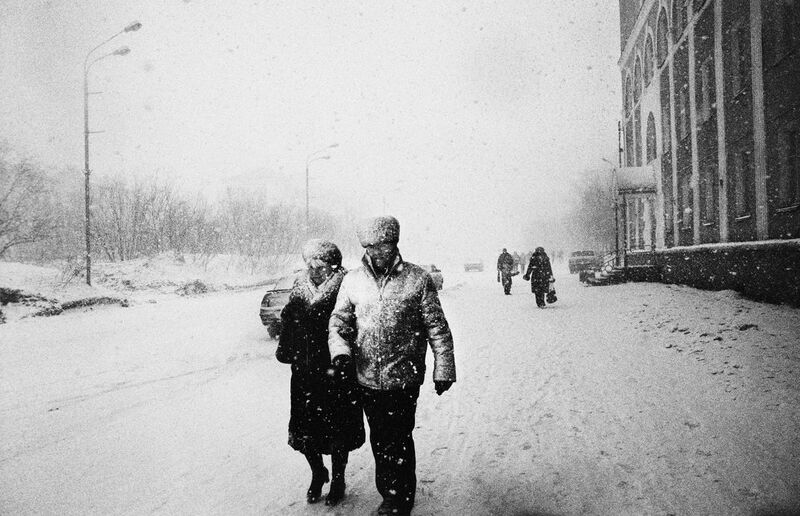 A couple walking in Vorkuta main street (Lenin Avenue) while is snowing stronger.